Want some Pule – World’s Most Expensive Cheese? Sorry, it’s gone, Novak Djokovic bought it all! 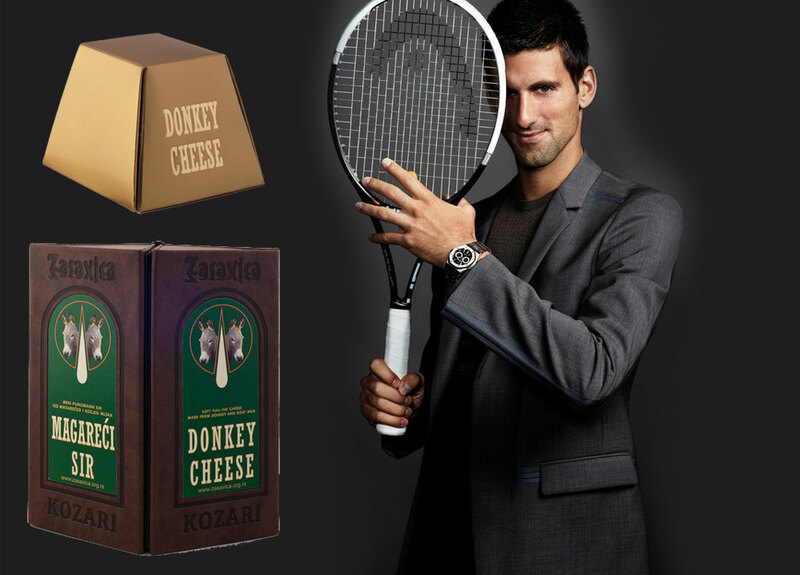 When we wrote an article about World’s Most Expensive Cheese, we started it with the sentence “Serbia is no longer known only by No.1 tennis player in the world, Novak Djokovic, but also as place where you can find world’s most expensive cheese”, without knowing that Novak will buy the entire global supply of world’s most expensive cheese, produced from donkey’s milk, which costs €1,000 ($1,270) per kilo, about $576 a pound. 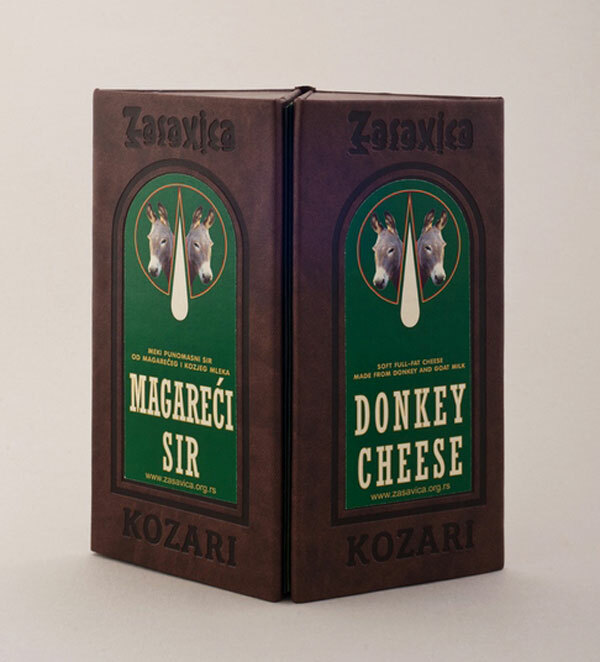 Known as Pule, this unique cheese is being produced the pristine nature reserve of Zasavica, just one hour’s drive from Belgrade, Serbian capital – the only place in the world where donkeys are milked for cheese. 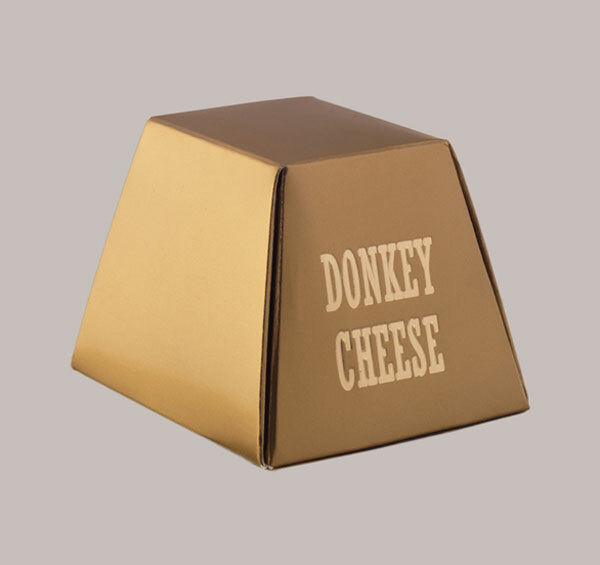 It takes 25 liters of donkey milk to produce one kilogram of the cheese. Novak, who is proud to be Serb, always found way to promote his country in the best possible way. He plans to use the white, crumbly cheese, entered in the Guinness Book of Records as the most expensive, in a chain of restaurants he’s opening.